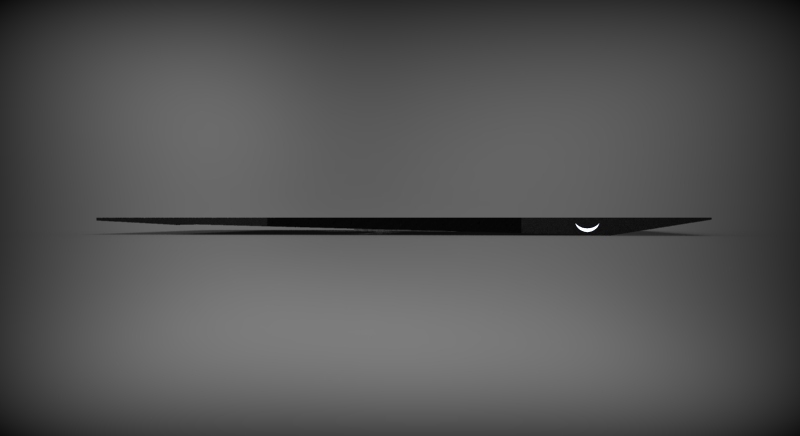 Now let’s get to the goods… This is a carbon fiber handset, that also uses plastic in its chassis. Considering the fact that carbon fiber is used, I’m expecting the price of the device to be high. Crescent Moon comes with a 4.5 inch 1080p display, so it’s a big one up from the current 720p handsets, that are only two right now, one made by LG and the other by Samsung. 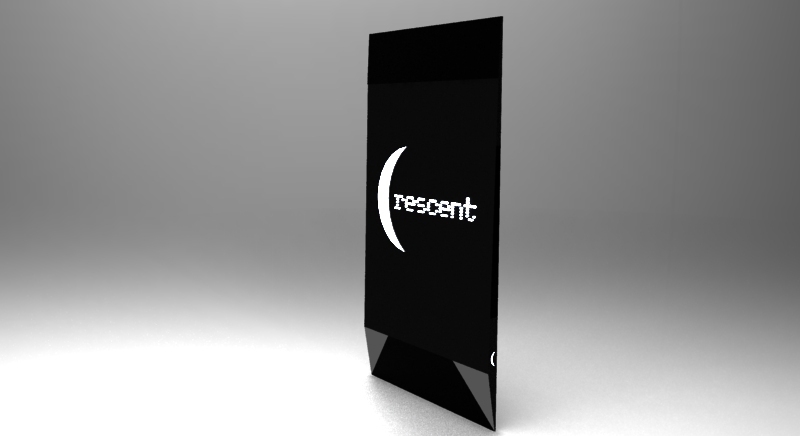 Crescent Moon relies on a Snapdragon S3 processor, comes with a 12 megapixel camera and great graphical power. Also, this concept phone is all about wireless technology: wireless headphones, wireless docking pad and maybe even wireless charging. On the sides of the device there are dark strips that control the volume and toggle through the menu in case you don’t want to touch the screen. As you can see, the OS of choice here is Android Ice Cream Sandwich. 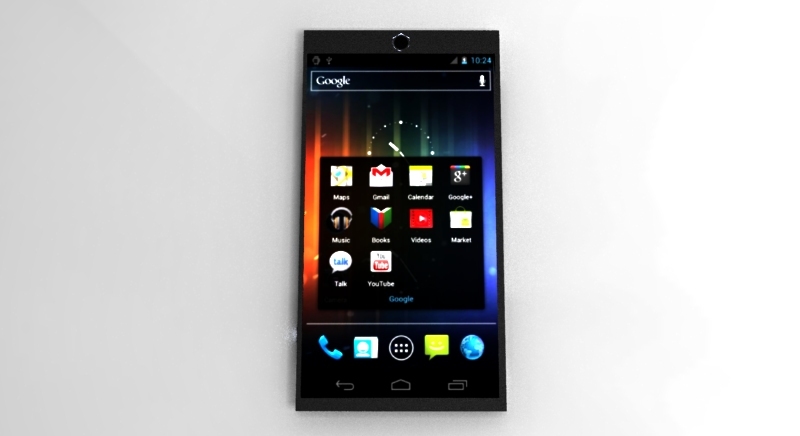 Solar technology will also be incorporated into this Android 4.0 phone, making it a green smartphone. 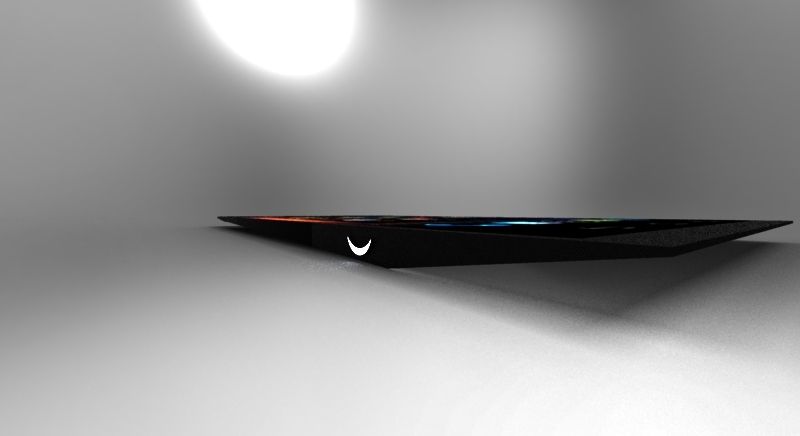 So, spread the word out and look out for this next Galaxy Nexus challenger.